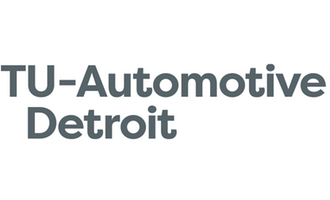 The world’s largest conference on automotive technology this year will feature in-depth tracks on ADAS & Autonomous Vehicles, Smart Cities & Urban Mobility, Connected Services, Data and more. Now co-located with TU-Automotive Cybersecurity - apply technology and best practices to deliver robust security defenses and processes within a more secure ecosystem – this is where automotive and cybersecurity experts come together. 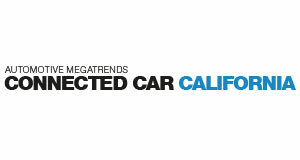 Join 200+ experts to network, share ideas and learn about the technologies and trends that are shaping the evolution of the connected car. Airbiquity will showcase its OTAmatic™ over-the-air (OTA) software and data management solution at Hannover Messe 2018, the world’s leading trade fair for industrial technology, in Hannover, Germany April 23-27. 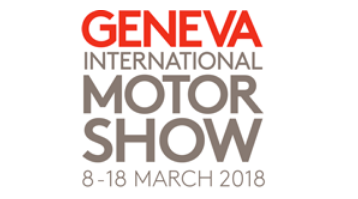 Located in the Huawei exhibit (Hall 6 – Stand D18), the company will demonstrate its industry-leading OTA connected vehicle service delivery capability that allows automakers and automotive suppliers to efficiently and securely orchestrate and automate software update and data management campaigns from the cloud. The GENIVI Alliance and its global development community will meet to present progress on its Vehicle Domain Interaction Strategy including read-outs and working sessions for several related active projects. It is expected that early outputs from these projects will be demonstrated and discussed. The event will begin Tuesday afternoon, April 17th, and close at the end of the day on Thursday, April 19th. Tuesday afternoon will be given to member content including keynotes from GENIVI leadership, updates on technical activities, and discussions about the above, domain interaction. We will end the day with a welcome reception for all attendees. The automotive industry is bubbling. Tomorrow we will change our habits and the way in which we consider individual mobility. The Motor Show is a testament to this evolution, offering us this year the 88th overview of all that’s new. The biggest global brands, numerous designers and accessory suppliers will make nearly 900 cars of today and the technology of tomorrow shine.